Upod’s final fling with Bond culminates in an extravaganza of mind blowing proportions. 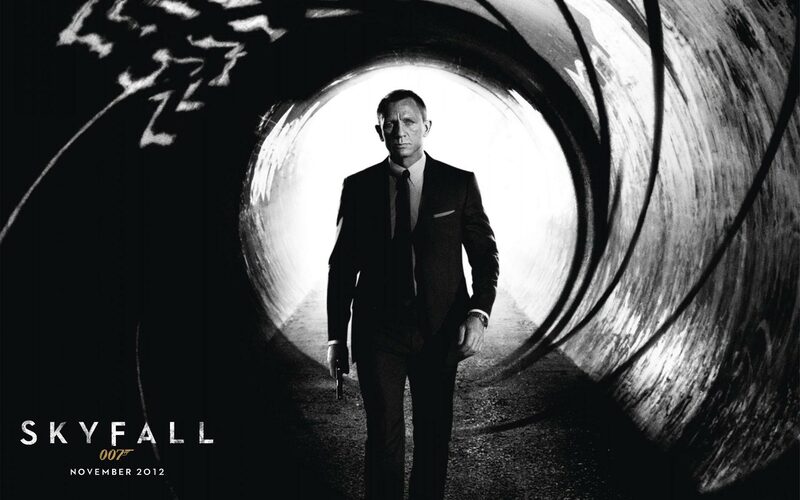 This time we give you not one, not two, but four Bonds for your money and take a detailed look at Skyfall for good measure. 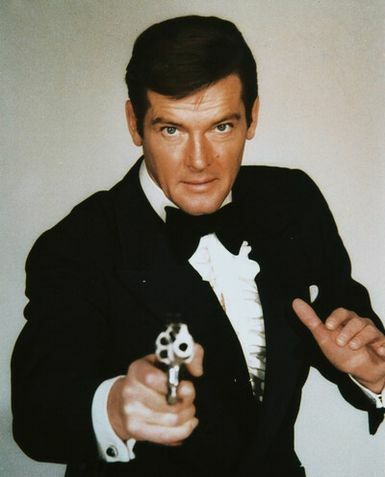 We start by training our sights on the Down Under Bond, Australia’s George Lazenby. 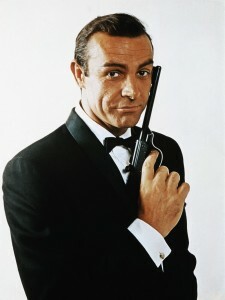 One of the very first actor-slash-models, the guy arguably had the toughest job in all of Bond-dom, having to take the baton from Sean Connery. It wasn’t his fault he couldn’t match the hype and to be fair, On her majesty’s secret service is one of my favourites and gives us the first glimpse of a skiing James Bond. Timothy Dalton gets the treatment next before we talk about perhaps the most important Bond, mr Pierce Brosnan. 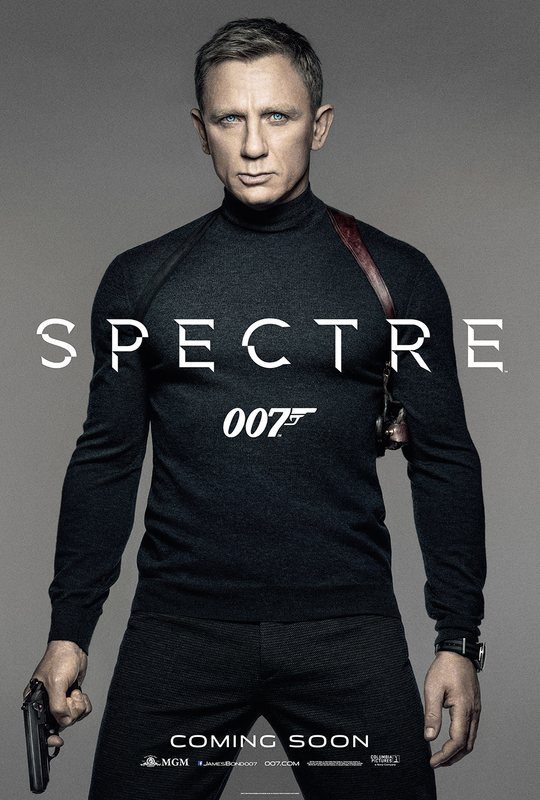 If he failed in his mission, it was effectively the end of Bond as we know it: no reboots, no psychotic Sophie Marceau and in the end, no Daniel Craig, Quantum of Solace or of course Skyfall. OK, we might all have been better off without Quantum, but hell, we’ve been spoiled with Casino Royale and of course most recently with one of the most mature films of the 50 year series; Sam Mendes’ forward looking Skyfall. This week we are joined by first time guest and proper award winning film director Paul McGhie. Or his Short All Pinatas Go To Heaven by going here. Download/Subscribe/Listen to our podcast below! Part two of Upodcast’s Bond retrospective sees us tackle the inimitable incarnation of Roger Moore’s James Bond. Very much the “difficult second album” syndrome at play here and that’s not to forget the unfortunate stab at Bond by George Lazenby. But before that we start of with a little catch up what we’ve been watching. We talk about Go On the new Matthew Perry show, The Mindy Project, LillyHammer and Rian Johnson’s Sci Fi Time travel movie Looper. Then we finally don our safari suits and flared trousers before taking a look at the highs and lows of the most Bonded actor; kicking off with Live and let Die and completing the series with A View to a Kill. One of the many joys of re-watching so many James Bonds is that we get a good sense of the overall direction these movies took. And with Roger in command (he also designed a lot of his wardrobe) it was surely a safe bet by the studio. So why the fat frown when it comes to Moore? We talk about the movies that influenced James Bond in this era and also consider that aesthetically, the 70s and 80s weren’t the best place to be – either in fashion or in movies (certainly the 80s). So is it really Moore’s fault? Not really no, but it is human nature to compare present with past and throughout the 90s, to compare the past to the past (Moore to Connery). The jokes are more cheesy and the one-liners come at us faster than our girlfriends can groan “ooohh James”, BUT the stunts are bigger and better and the Brocollis certainly raked in a lot more cash. Should we really blame Roger for having an uncanny ability to raise an eyebrow or deliver the comedy with more elan than Sean Connery? Well, you can probably get the direction Upod heads on this one, but listen for more insight and controversy: we’re off to drive our Lotus into the river Thames. You can listen/download to the episode below or subscribe in iTunes and never miss an Upodcast ever again! This Episode of Upodcast is Part 1 of a 4 part retrospective, With Skyfall’s imminent release in the Golden-eyenniversary year of the world’s most famous drinker, smoker, gambler, womanizer and spy, Upodcast takes the chance to head down memory lane. We’ll take a look at the many incarnations, covering the good, the great & the short-lived. This episode kicks things off with the original and some say, best Bond, Sean Connery. Others will follow where we’ll take an in depth look at the rest. Each episode we will be joined by some amazing guests and we are very fortunate that to kick proceedings off this week one of the Editor’s of the path breaking citizen’s news journal Blottr and Bond connoisseur, Ravin Sampat, has joined us. You can follow him on twitter or his tumblr blog. With our sights set, we take aim at the Connery era starting from 1962’s Dr No all the way to 1983’s the non- Eon produced, Never Say Never Again, much to Martin and Ravin’s disgust. We also talk about Sean’s accent, his physique and his wig…but not his tattoo. So, we hope you enjoy our mission into the world of Ian Fleming’s indefatigable secret agent. Fasten the seatbelts on your Aston Martin DB5 as we rewind to 1962.